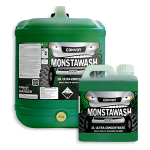 They must either – save time, save money or provide significant health or safety benefits to other products in the sector. 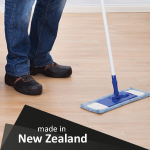 All Convoy products are 100% Kiwi made by a 100% Kiwi owned company – and that’s something we’re super proud of! 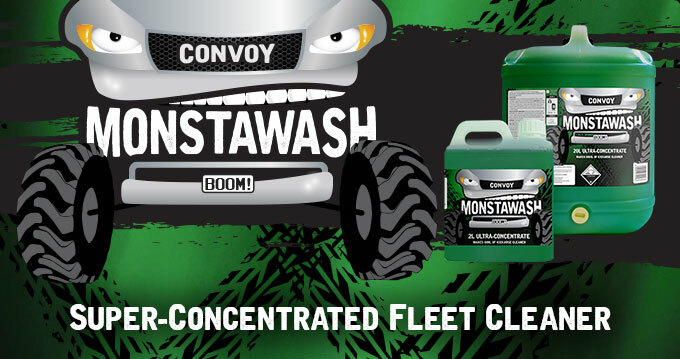 *So far we have just launched ‘MonstaWash’ into the Convoy range, but stay tuned! 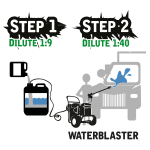 Our lab is hard at work developing more amazing products to go into this fantastic range!